Tracey Pearson is a serial entrepreneur, launch and growth expert in multiple industries including technology, consumer fashion, publishing, beauty, health and wellness, and non-profit sector. Tracey’s speaking engagements include Judson Women’s Leadership Conference, Summit Business Education, and Plywood Presents. She is a member of Launchpad 2X and winner of various pitch events. Tracey spent many years as an Art Director and Business Development educator for various international beauty and apparel brands. 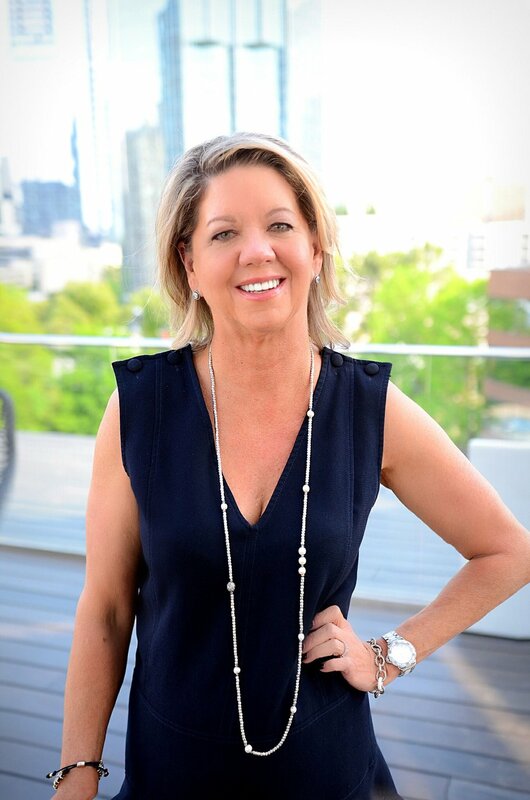 Tracey’s philanthropic background includes the creation of a mini-salon at Children’s Healthcare of Atlanta and volunteering as a youth athletic coach for more than 20 years. Tracey is never bored but you may find her on one :). Skateboarding, paddleboarding, rock climbing, looking for butterflies and waterfalls, adventuring with her tribe and encouraging others to take the leap. Jennifer White Is a strategic business leader and serial entrepreneur. Self-titled “a nerd in a skirt" who subscribes to a solution first methodology. Experience includes 20 plus years working with early stage technology companies. With a focus on growth strategy, identifying operational gaps and area's for process improvement. Jennifer has led teams with six companies to exit and is always on the hunt for the next adventure. Jen approaches life with a don't leave anything on the field attitude. Embrace, learn, share, and give. She is well known within the Atlanta business community as a influencer, doer, and friend. At Prissy Tomboy, Jen leads operations and business strategy.